Oneplus 2 has Released oneplus 2 marshmallow update for users. If you are using Android Lollipop in your Oneplus 2, And fed up while using older android version, then Download and flash official android 6.0 update for oneplus two now and enjoy Marshmallow 6.0.1 in your Device. As you Know, Oneplus 2 Is from one of the most trending device of 2015-2016. If you are looking for get most out from your oneplus 2, then you can flash this marshmallow update in your device, and you will see huge changes in your Device. Previously, we was posted about Cyanogenmod 13 for Oneplus 2 Device, which is already Marshmallow. But Now Oneplus 2 has Released the oneplus two marshmallow rom update officially, which you can use in your device right Now. Since Many Devices already Got Marshmallow Update via OTA, and some of the devices didn't get update till yet. Oneplus Team was promised to release Update in First Quarter of 2016, now they have completed their promise by providing Official android 6.0 oneplus 2 update on 30 March 2016. After Soak Testing of Marshmallow in Oneplus 2, They have released first ever Marshmallow Update for oneplus 2 Device. 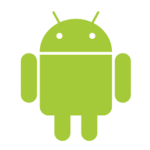 You may also like to know about How to Flash Custom ROMs. If you are also crazy about Updating your device, then Checkout This Official Marshmallow 6.0.1 Update for your Oneplus 2 Device, and you are ready to rock. 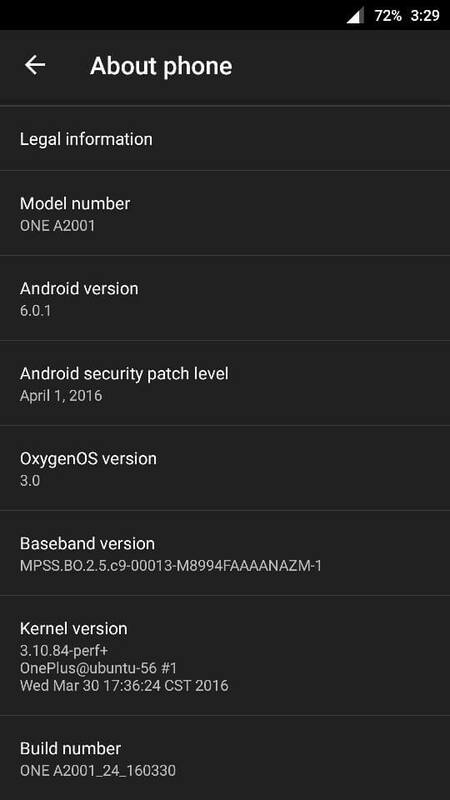 Oxygen OS 3.0 is available now for Oneplus 2 With Android 6.0.1 Update. Some Companies use their Own UI in their Devices. 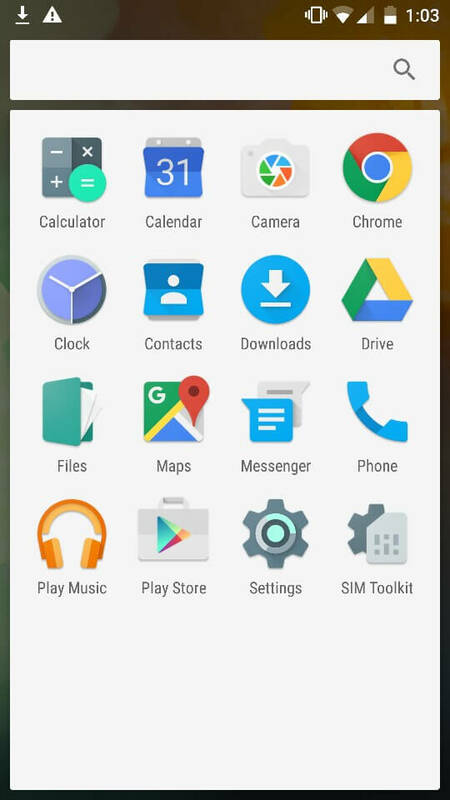 Like Samsung Use Touchwiz UI for their devices, Lenovo Use Vibe UI etc. Oneplus 2 Use Oxygen OS UI in their Devices, which is designed by Oneplus 2 with Modification of Stock Marshmallow by Google. Oxygen OS 3.0 was much awaited by Oneplus 2 Users, Now it's available for oneplus 2. oneplus two android marshmallow officially Now available with UI of Oxygen OS 3.0. In Oxygen OS, they have improved lots of Things, You will get more good performance and much more with this Oneplus 2 Marshmallow Update (official). 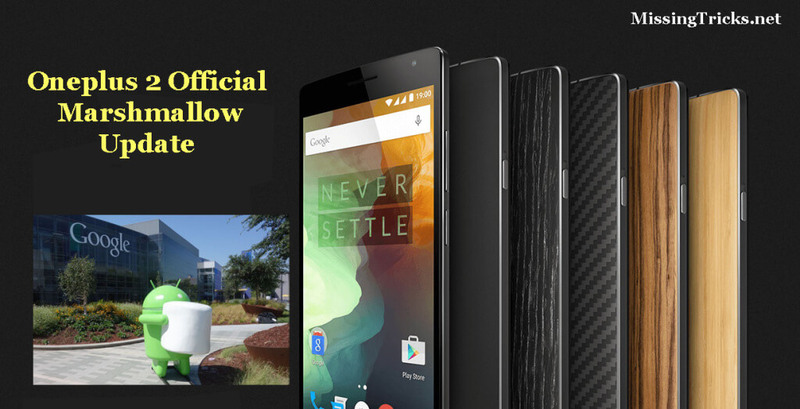 Checkout More Features of Oneplus 2 Now From Below. Android 6.0.1 Marshmallow with Some Super Cool Features. Better Performance, New UI, New Features. New OnePlus Camera UI With More Clear Picture Quality With HD/HDR Flash Mode. New wallpaper picker for easily Pick Wallpapers and Set it. Change in Settings – New Features Added Like Double Press Power Button To Open Camera and Much more with new Privacy Editor. and Much more Improvements, Bug Fixes etc. Flash Official Marshmallow Update for Oneplus 2 Now, and enjoy it. 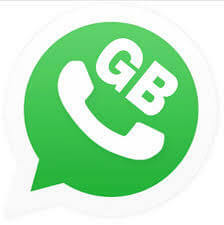 Backup all your Data before Follow Below Procedure like apps, contacts, sms etc for in case something went wrong. Charge your Oneplus 2 At-Least 50% before Follow Procedure. 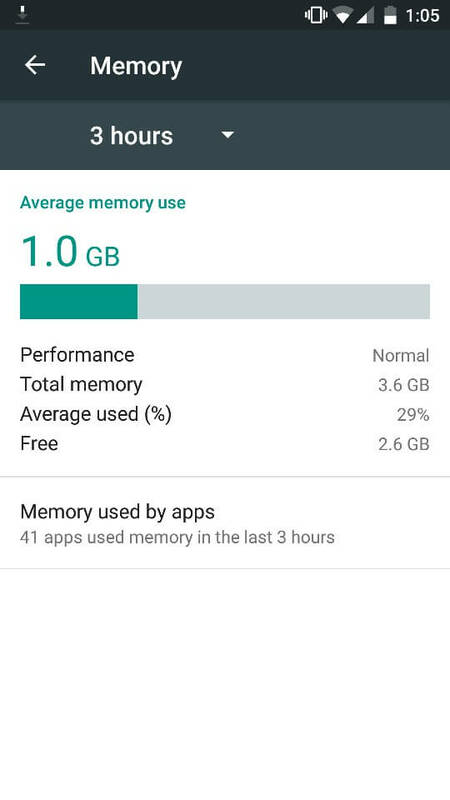 Stock Recovery For Non-Rooted Users, or any other Recovery Installed like TWRP for Rooted users. Below, Is the Download Link of Official Android Marshmallow Oxygen OS 3.0 Update. You can Click on Download Link from below, for update your Oneplus 2 To latest update. 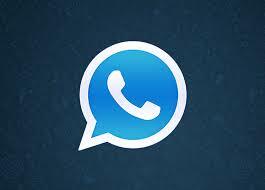 Checkout Download Link now from below. 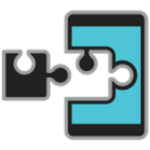 There are 2 Methods for Flash Official Marshmallow Update in Oneplus 2. Some of the Oneplus 2 Users are Rooted Device, and Some of the Users are Using Non-Rooted Device. 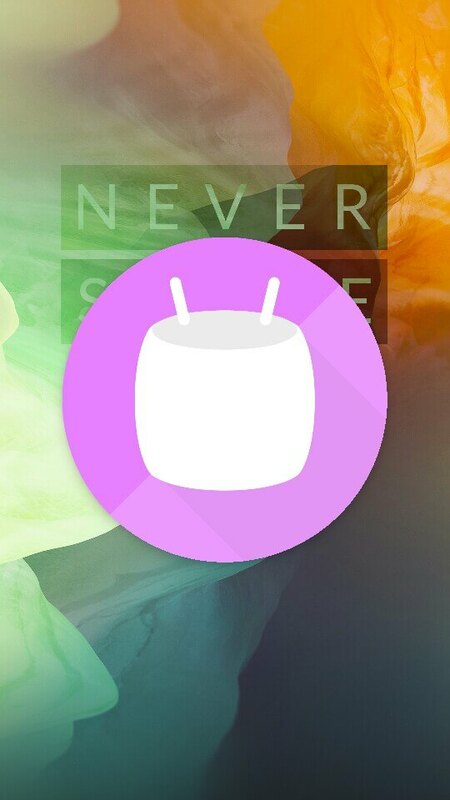 So both of the users have different methods for flashing Official Marshmallow Update. If you have Non-Rooted Device, Then Follow Method one, Or if you have rooted Device, then follow Method 2 For Update your Oneplus 2 To Official Marshmallow 6.0.1 Update. At First, Download Official Marshmallow Update for Oneplus 2 Via Download Link Above, and move it in any folder of your choice. Now, Reboot your Device in Recovery Mode. 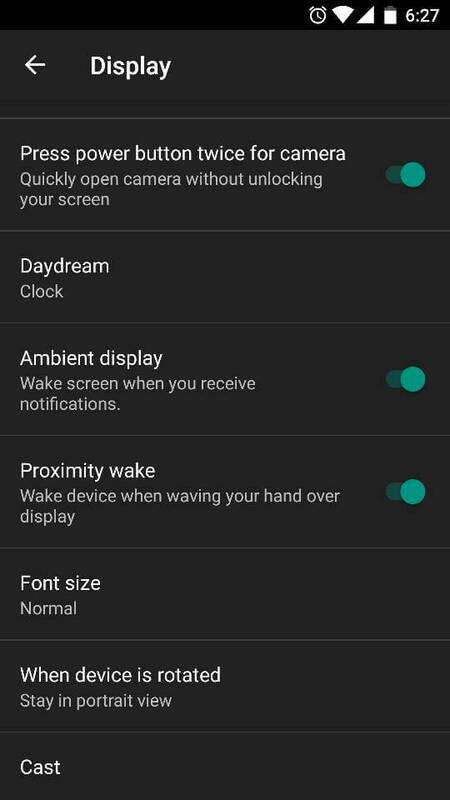 For Restart your Oneplus 2 In Recovery mode, Turn off your device, wait 1 Minute. Then Press Volume Down + Power Button at Same Time, and it will show you Oneplus Logo, then release both buttons, and it will open Recovery Mode from your phone. After Successfully Reboot your Device In Recovery Mode, Now Simply you can Select Language of your Choice. English language Recommended, Select English. You will see some options here, Simply Click on Install from Local option. Select Newly Downloaded Oxygen OS 3.0 zip from Files, and Click on Install Button. Wait for some time, And It will complete flashing process, don't be panic. Be sure you have enough battery to flash update, also put your phone on charge while updating device is recommended. once it Successfully Install Oxygen OS in your Device, Now Simply Reboot your Oneplus 2 and Boom ! 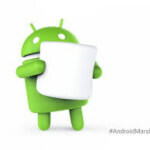 You will see Android Marshmallow Update in your Device Enjoy It ! Be sure you have TWRP Recovery Installed in your Device already, before Following Before Procedure. Reboot your Device in TWRP Recovery Mode, By Pressing Power + Volume Down Button at Same time while Turning on your Oneplus 2. Now, Click on Install Zip from SD Card option, and simply Select Oxygen OS 3.0 Zip from your File Manager. Now, Wait For Few Minutes, and it will finish Flashing Process, have patience, don't be panic while flashing process complete. Now, It will show you flashing Finish after Some time, after that Simply Goto Home , Click on Wipe Button and Wipe Cache from your Device. Swipe To Confirm Flash, and it will wipe all Cache from your Device. Now Go Back to Home, and Click on Reboot System Button. Now It will Boot your Oneplus 2 In Official Marshmallow 6.0.1 Oxygen OS 3.0. Enjoy Marshmallow in your Oneplus 2 Device 🙂 . So Guys, This was the Latest Marshmallow Update for Every Oneplus 2 Device. you can use this Update in your device, and upgrade your Oneplus 2 to marshmallow 6.0.1 for get most out from your device. If you have any issues, while following above tutorial, then simply comment below. I will try to help you out. Thanks for visiting and stay tuned here for more cool stuffs like this. 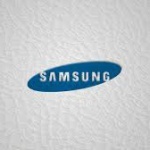 I am on custom rom how do i procceed ?and which TWRP version is needed? After applying latest upgrade Oxygen 3.0.2 ( Android 6.0.1) on my One plus 2 last week, I found all my contacts missing. Contact app was not responding. New number additions was not possible. Phone numbers of received calls are not displaying in log. Now I found that everything is OK if I switch off net (wifi etc) and reboot. As soon as I switch on net contact stops responding after few minutes. Kindly suggest solution.